This is a first-time event at our farm, since we have started growing strawberries again. Twenty or more years ago the business was specialised in strawberry plants for fruit and propagation and was the largest supplier of organic strawberry plants in the UK. All well, until the virus Verticillium Wilt, set in teh ground since the 2nd World War destroyed the plantation in a matter of days. The business would have gone bust, if it were not for the vegetables that we had started selling as well. A dear lesson was learned - Diversify. It took a great deal of courage to start again, in 2014, and an even greater deal of knowledge and experience. The virus is still there, but we have learned to defy it. How? Join the Market Garden Tour at 2pm to learn from Tolly, the grower. Bring your children and family for a great day out. Enjoy teas, coffee, home-made pastry, a cup of creamy soups with organic artisan bread rolls and bring a large basket to stock up on your veg and strawberries for the week. An inspiring talk, farm walk and networking opportunity for interested growers, farmers, gardeners, students and all folk interested in Soils. Due to popular demand, this is a chance for all those who wish to visit our farm and have a structured conversation with Iain Tolhurst and other like-minded people. Subjects such as soil fertility, rotations, green manures, weed and pest control will be tackled. By registration only. £25.00/person + VAT including hearty organic home-made lunch with seasonal farm vegetables. Limited places available, so sign up here and let us know how many people are coming. Booking open until 13 July. 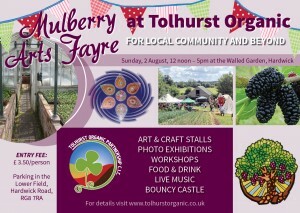 A second year in a row, this time our Mulberry Fayre will be dedicated to local talent. 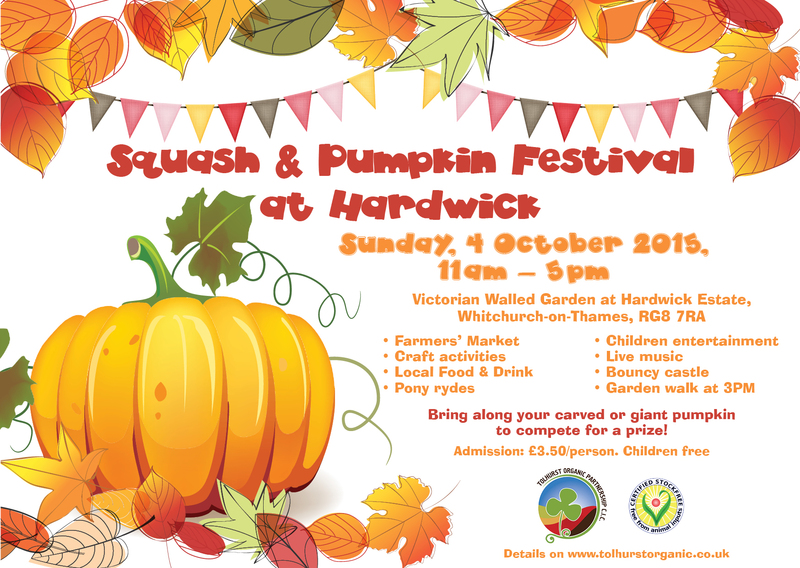 The third Squash & Pumpkin Festival is set to attract over a thousand people and will offer everything rural, from pumpkins and squash, sweet corn BBQ, pizza oven, tractors for picture taking, workshops and stalls, in a beautiful setting, with very friendly people. Children's entertainment from 2 to 4pm, plus story telling, tours of historic Hardwick House, garden tour at 3pm. Come with your family, dress autumnal, bring your carved pumpkins or large pumpkins to compete for a prize. Lots to do, to taste and to learn! 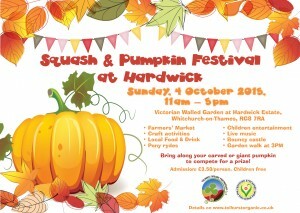 Squash and Pumpkin Festival Applicaton Form for Stall Holder. Bookings for this event have now closed. If you are interested, please email us and we shall plan another workshop in spring 2016. Integrating trees into an organic horticultural system offers opportunities to diversify the business as well as environmental benefits. This workshop will provide practical advice and pointers on implementing agroforestry systems on your farm. 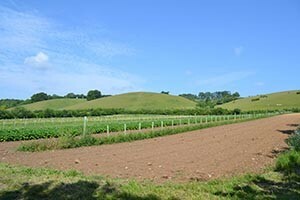 The day will centre around Iain Tolhurst’s newly planted agroforestry system with plenty of opportunity for discussion. We will explore the pros and cons of planting trees for agroforestry in horticultural businesses. There will be advice on species choice and design; tree establishment, understorey management; pruning and managing fruit trees in agroforestry systems; management and grant availability. This event is designed to help growers understand more about making and using their own compost. Key properties of individual ingredients. 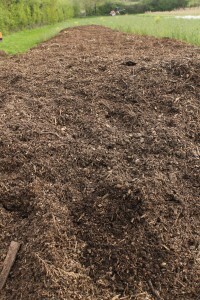 Why and when should you consider adding woodchip compost, green waste or coir? Please email Astrid Barrowman at [email protected] with any queries. 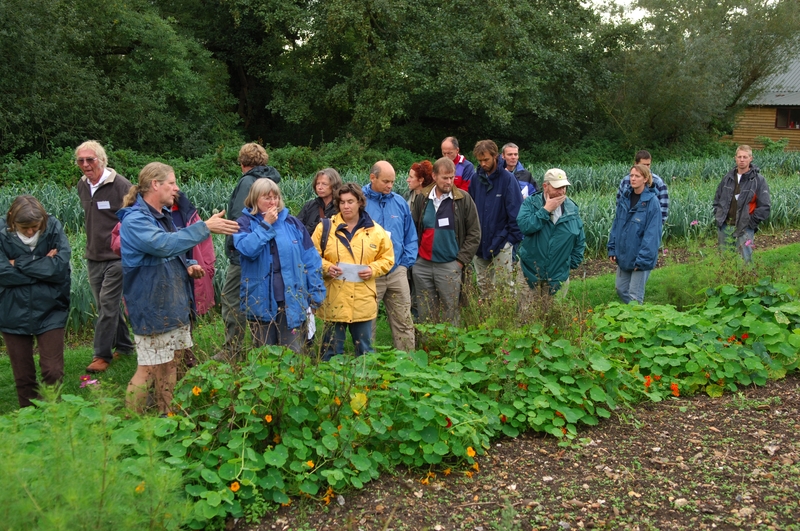 For more information on the Innovative Farmers Programme, please visit the innovativefarmers.org website.